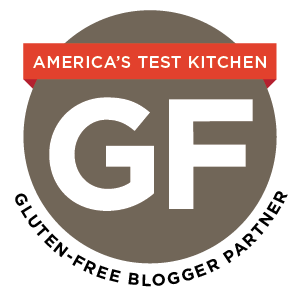 May 15: The Lodge at Woodloch, Hawley, PA, chef in residence demo (3 PM) and meet and greet with book signing (5 PM). This event is open to guests only, so #treatyoself and get a room! 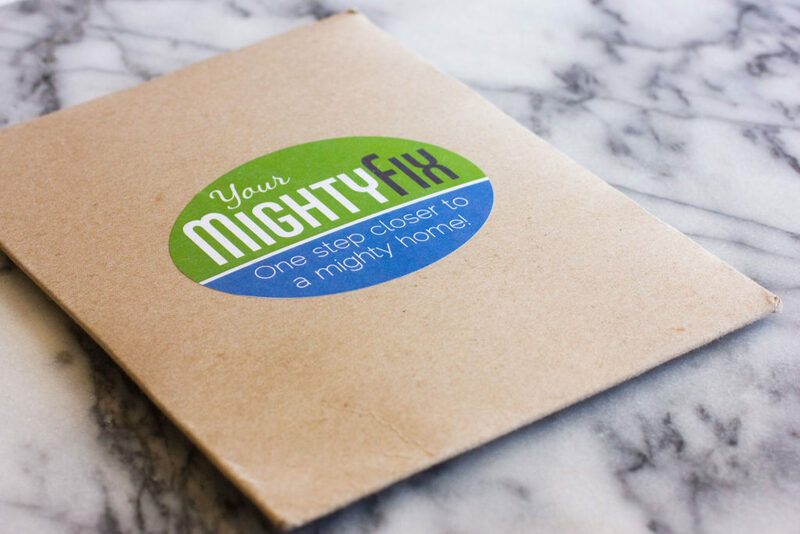 Today, I’m helping my friends at MightyNest share their subscription box called MightyFix. Living in an area without a lot of grocery or specialty stores, I’m super happy about the subscription box trend. It allows me to get products that a) I don’t have access to or b) I didn’t even know about without a two hour drive into the city. Plus, it’s sort of like you get a little surprise present for yourself every month! 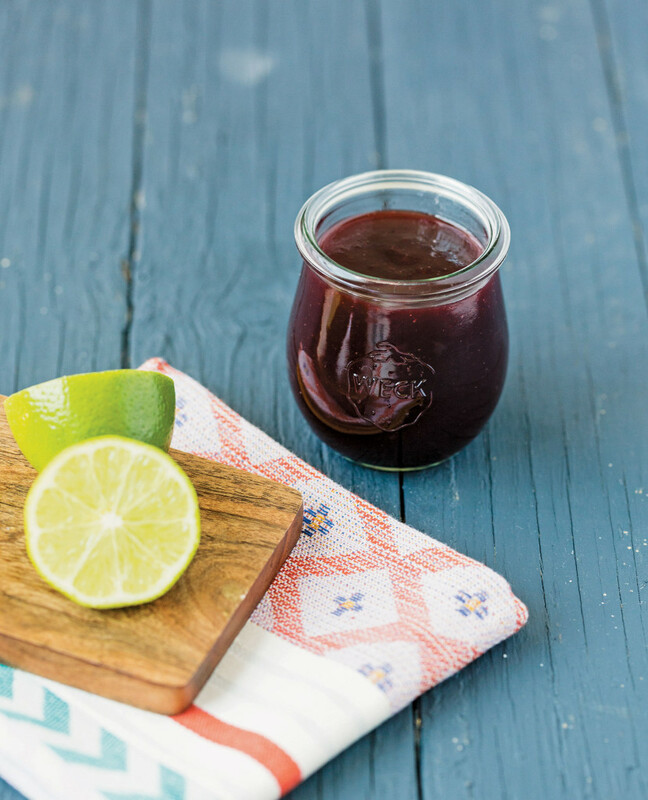 MightyNest’s MightyFix helps you discover new healthy, non-toxic home products each month. 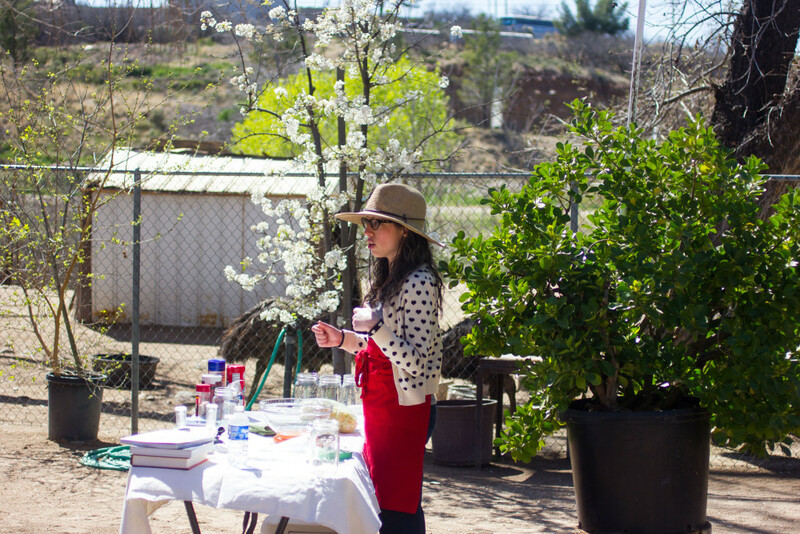 I think making changes for a more sustainable home can feel really daunting sometimes. 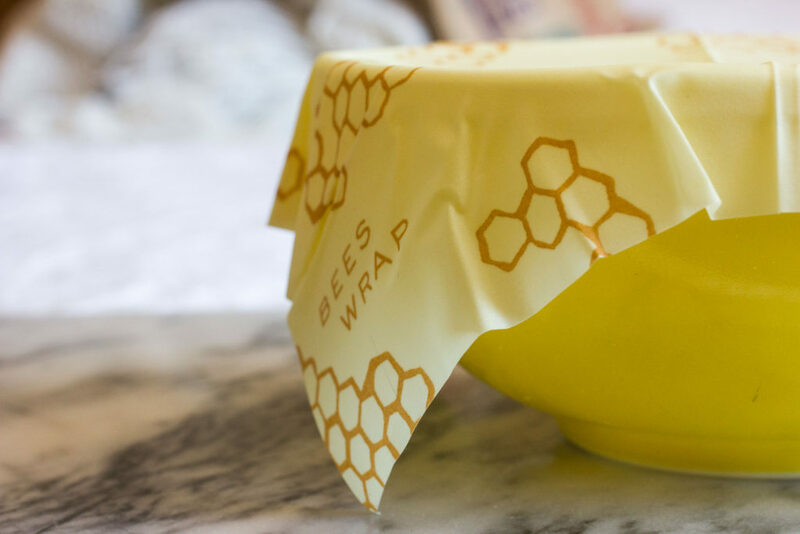 Tossing the plastic wrap for good might feel like a big step, but having a beautiful, sustainable alternative like Bee’s Wrap on hand is definitely step in the right direction. Autumn Makes & Does readers who sign up using the code AUTUMNFIX (all caps) will get their first month’s MightyFix for $3 ($7 off) and they will receive two sheets of Bee’s Wrap (one medium and one large wrap). After that, it’s only $10/month, so you’ll save an average of 30% off retail, plus it ships free. You can also add any other MightyNest products to your MightyFix order and they’ll ship for free. 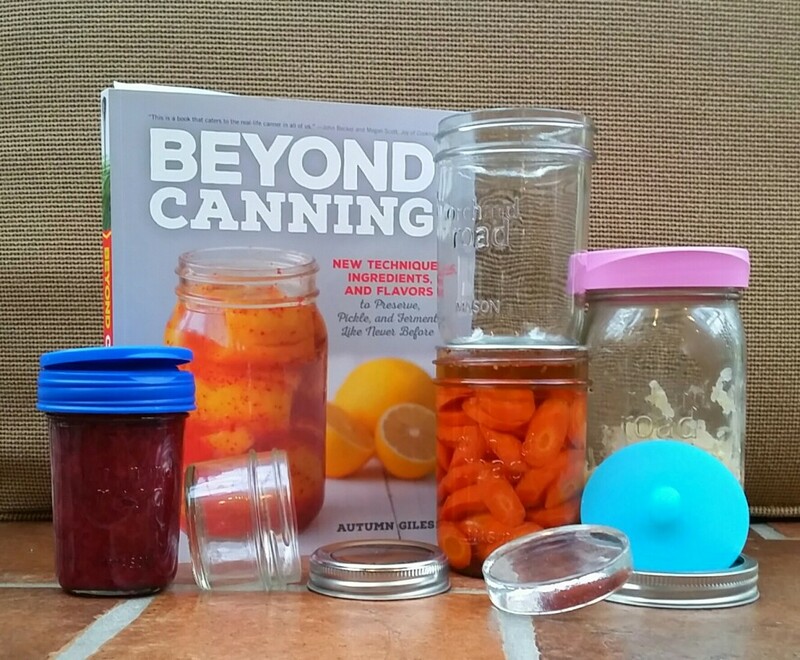 I recommend their Lys Nesting Glass Bowls in the resources section of Beyond Canning and my beloved picardie tumblers are pictured throughout the book. 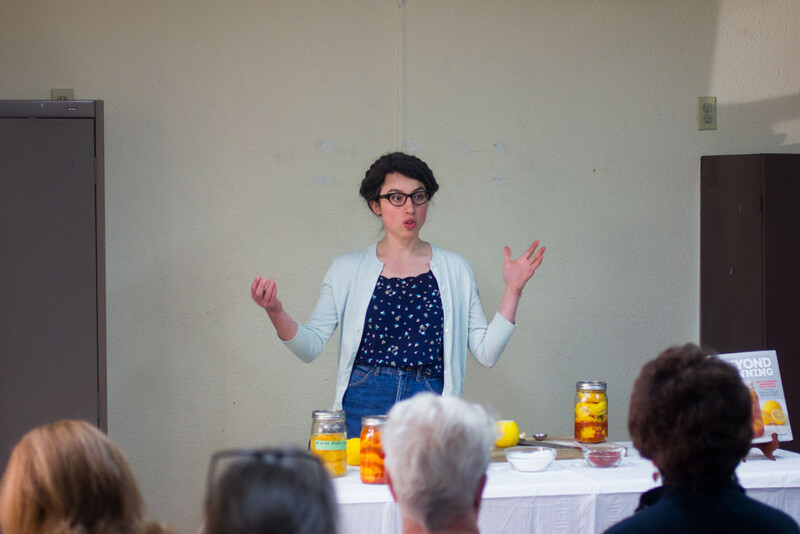 Sarah, the owner of Bee’s Wrap lives in Vermont with her family and grows her own food in addition to raising sheep, goats, pigs, chickens and three kids. 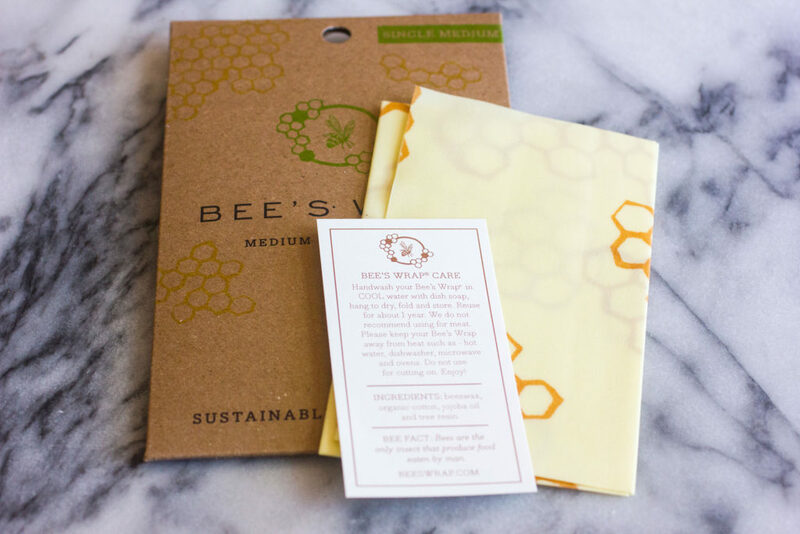 Bee’s Wrap is made from organic cotton muslin, beeswax, jojoba oil and tree resin, which gives it a really beautiful, natural smell. 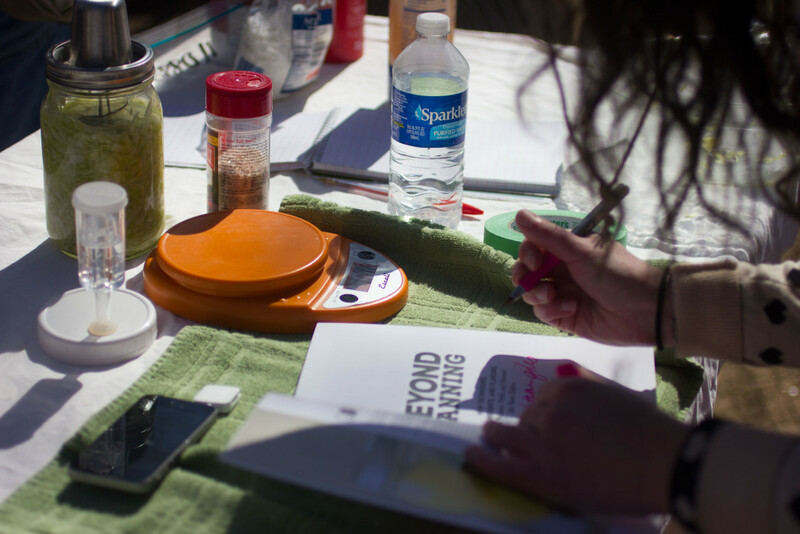 The combination of ingredients and the infused fabric create a malleable food wrap that can be used again and again. 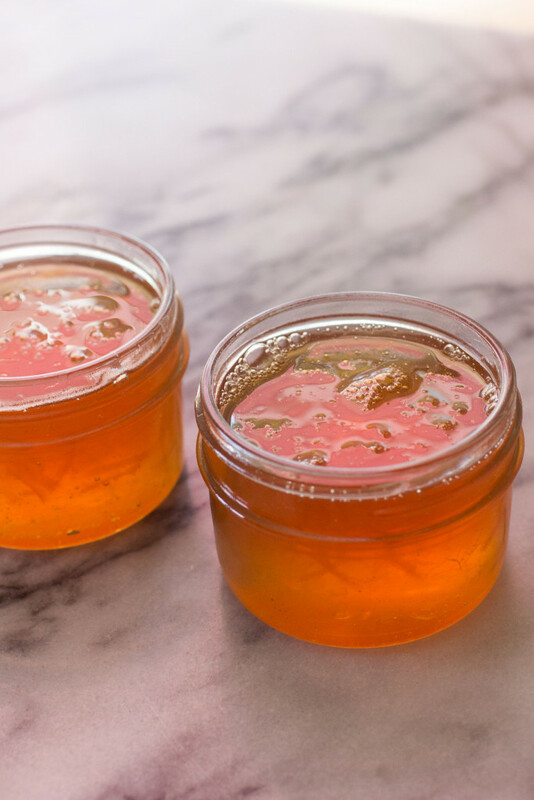 The simple warmth of your hands (+ a little forming) naturally creates a seal and as the beeswax cools, the material stiffens and holds the seal intact. 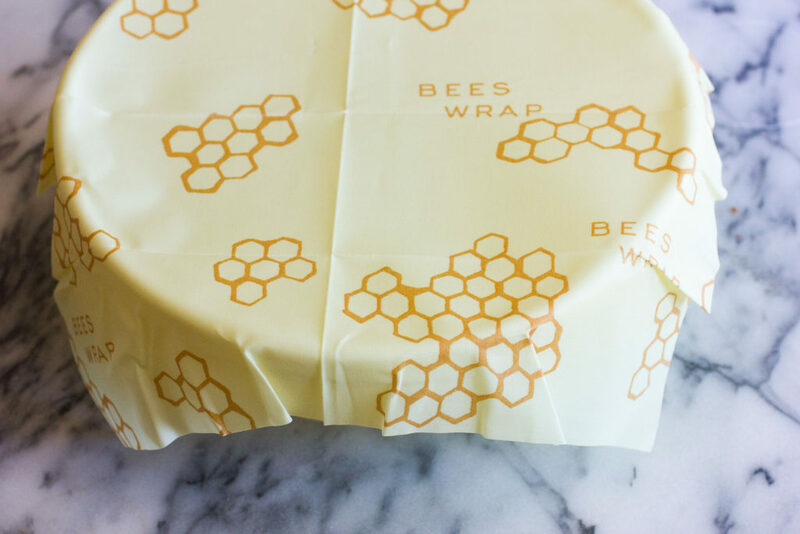 Bee’s wrap is recommended for cheese, vegetables, baked goods, bread, etc., but it’s not recommended for wrapping meats. Use the code AUTUMNFIX (all caps) and get your first month’s MightyFix for $3 ($7 off). The code is valid for two weeks. Disclosure: I received a sample MightyFix with Bee’s Wrap free for photography purposes. 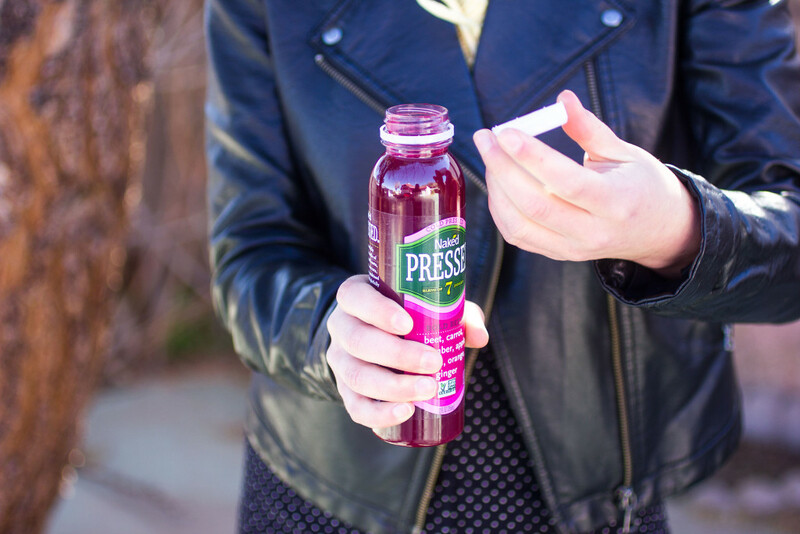 I’ll readily admit, one thing that I miss about living in NYC is my afternoon fancy juice breaks. They were one of my few city girl indulgences. 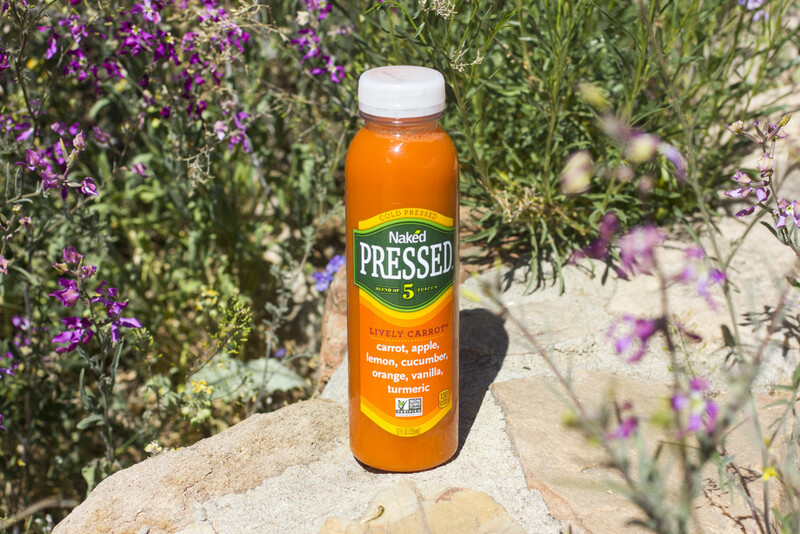 Living in the desert means I’m miles (lots of them) from the nearest juice bar, so I was excited to try the new Naked Cold Pressed Juice. It has been so sunny and lovely here in the desert this week, but I know that certainly hasn’t been the case everywhere. 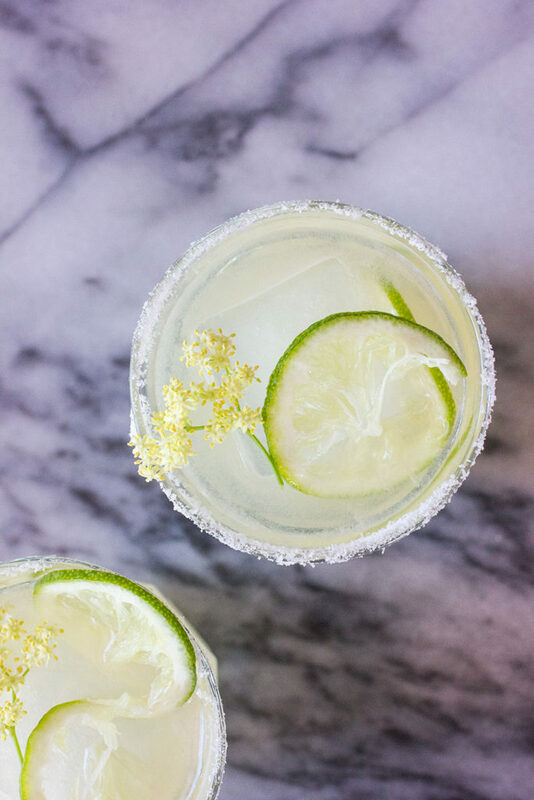 I’m happy to report that I’m sharing something today that will brighten up your Friday a bit, no matter where you are! I’ve been reading a lot of Joan Didion lately, something that I avoided doing for a long time. I’m a white lady with two writing degrees who moved to New York City to be a writer, interned at Conde Nast when Conde Nast still kind of mattered, etc. I’m also nothing if not contrary. Precisely because it seemed a foregone conclusion that I would spend at least few years of my life wanting to be Joan Didion, I stayed away from Joan Didion.